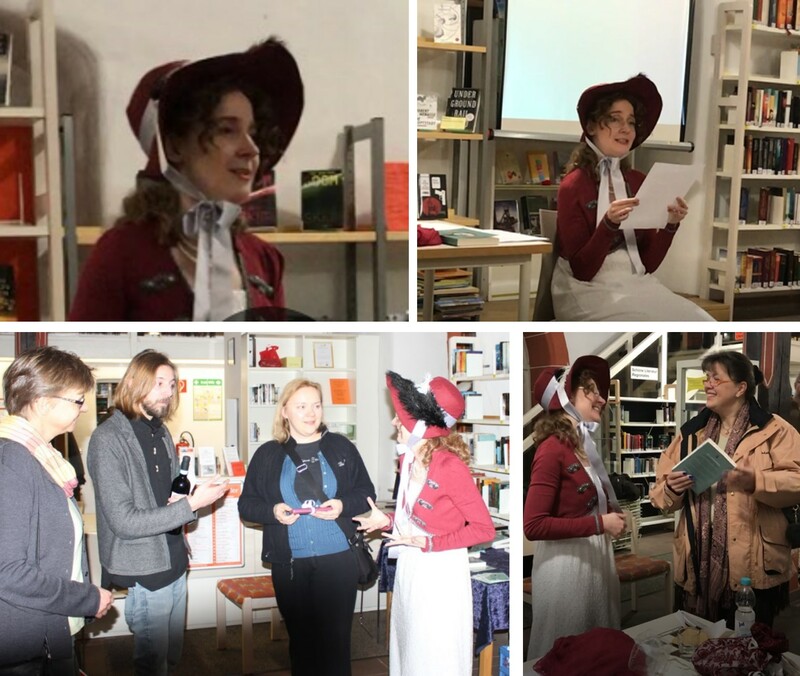 I had the pleasure of perfoming “Ladies, Smugglers and the Glamour of the Ballroom” at the City Library in Nidderau / Germany. 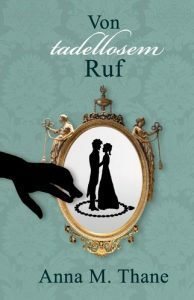 The programm is a mix of excerpts from my novel and entertaining information about the Regency Period. 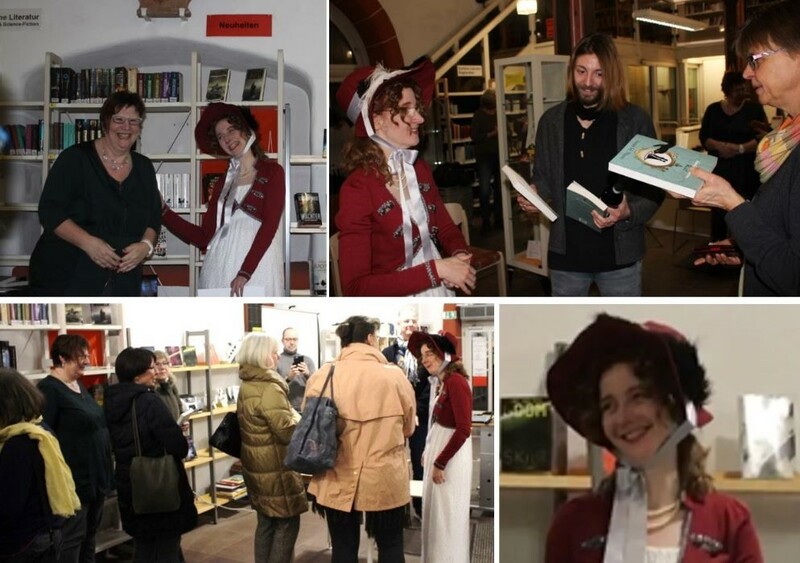 Thanks to all visitors and to the extraordinarily kind and helpful team for making the premiere a special event!